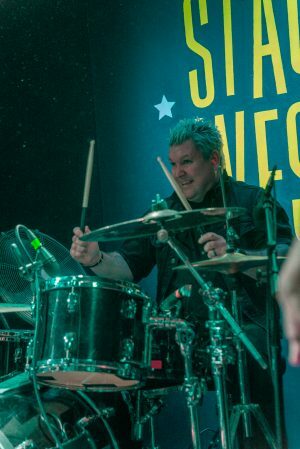 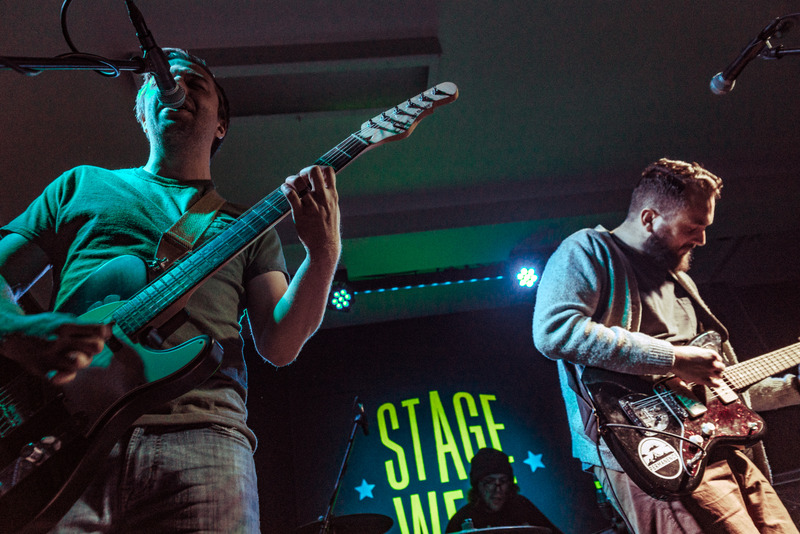 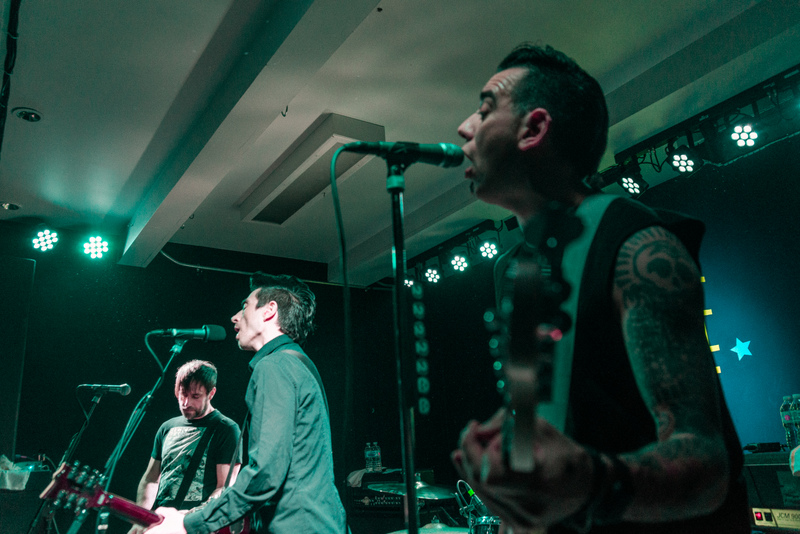 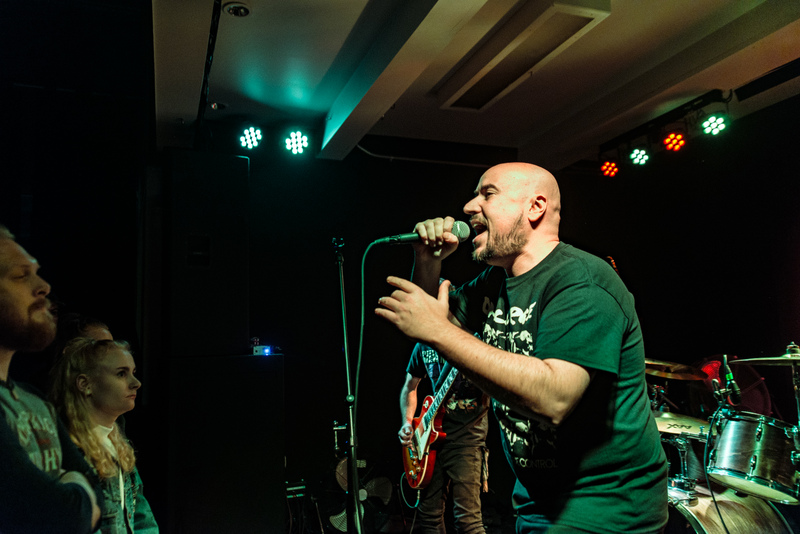 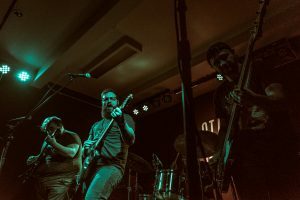 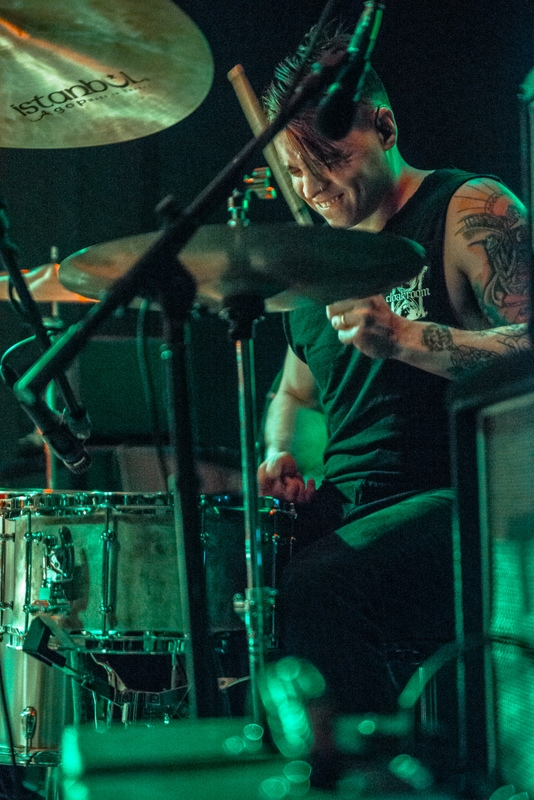 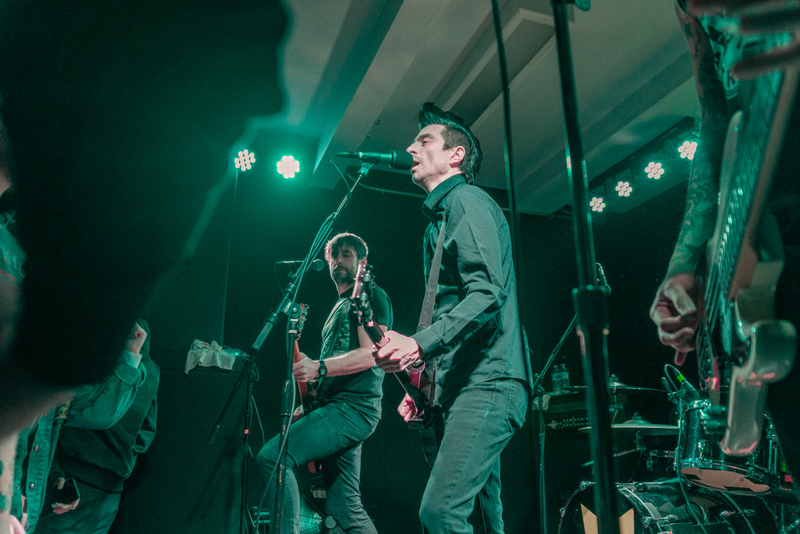 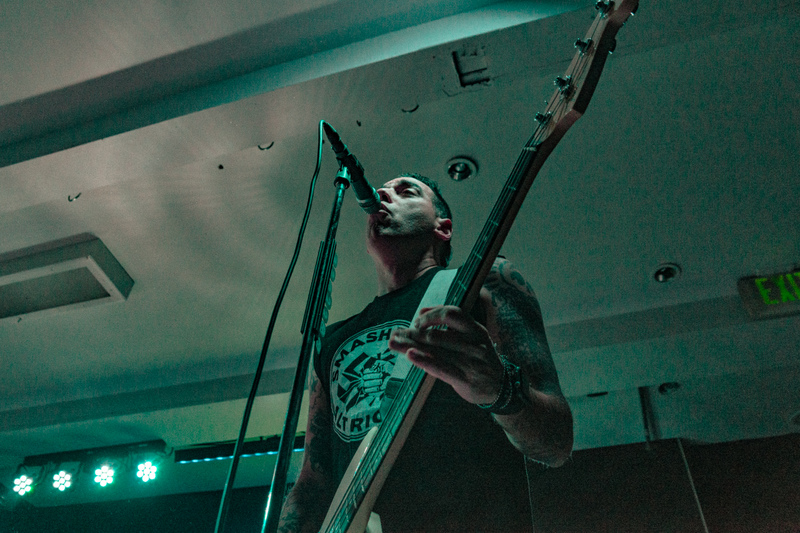 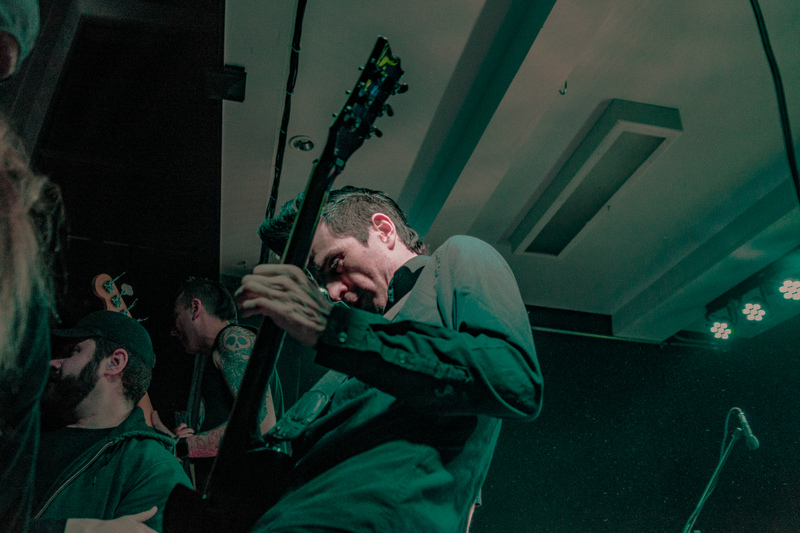 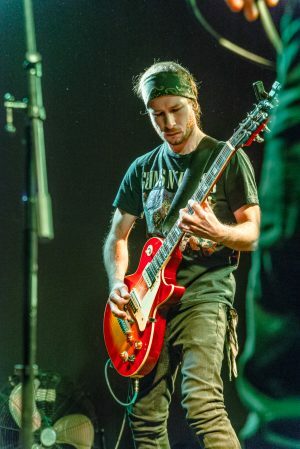 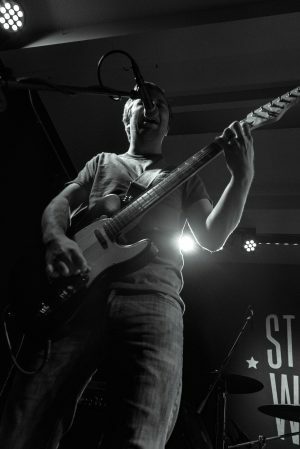 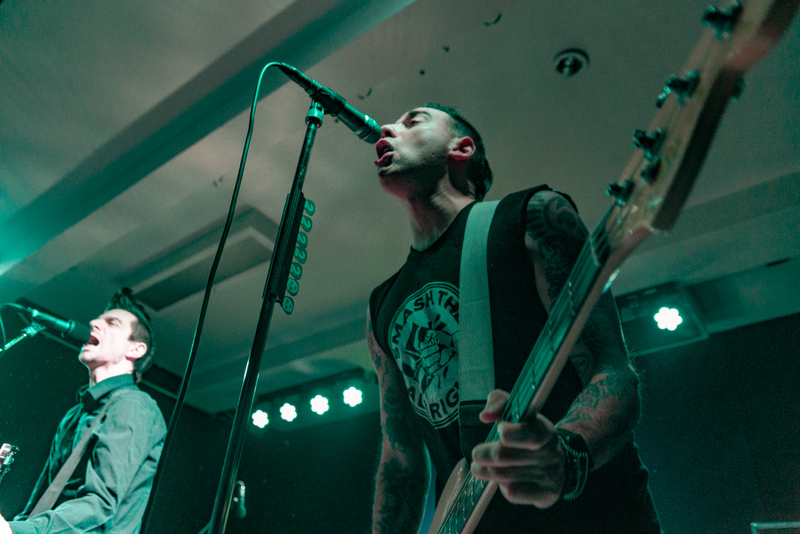 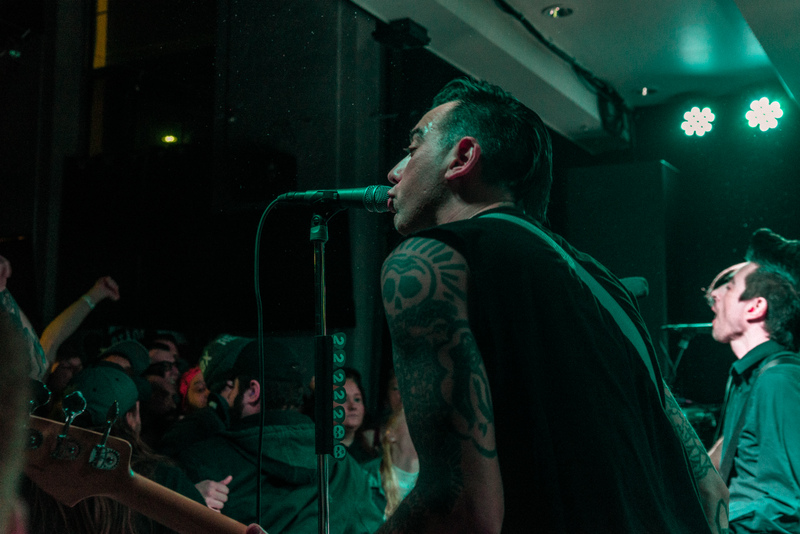 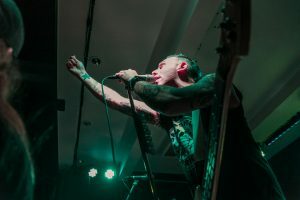 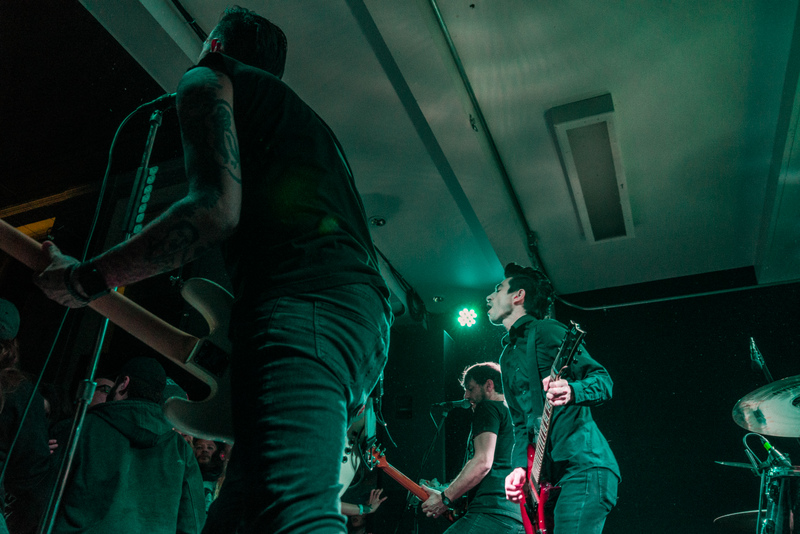 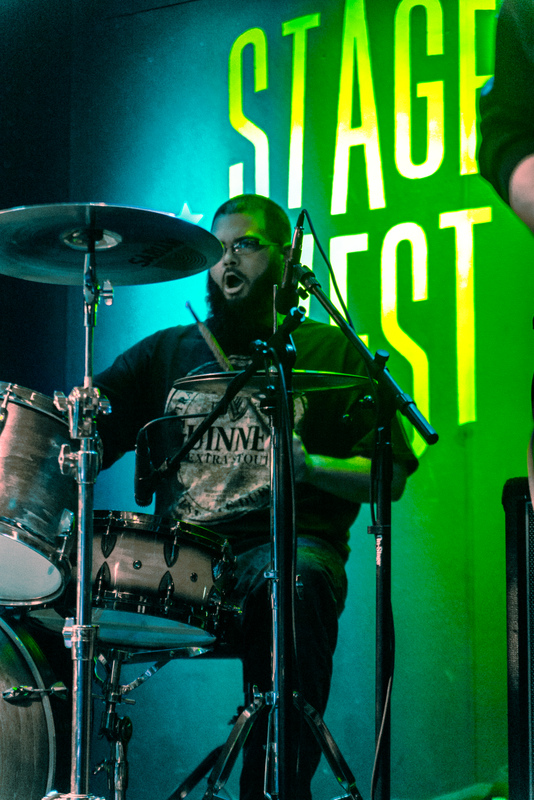 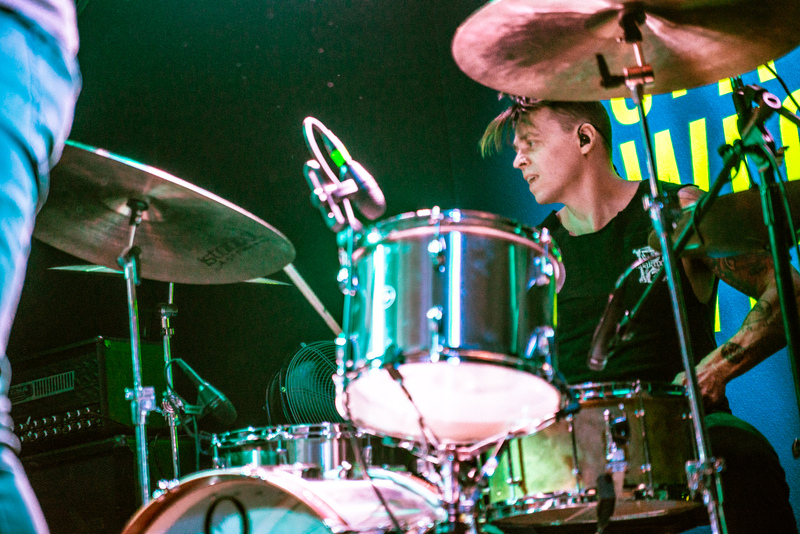 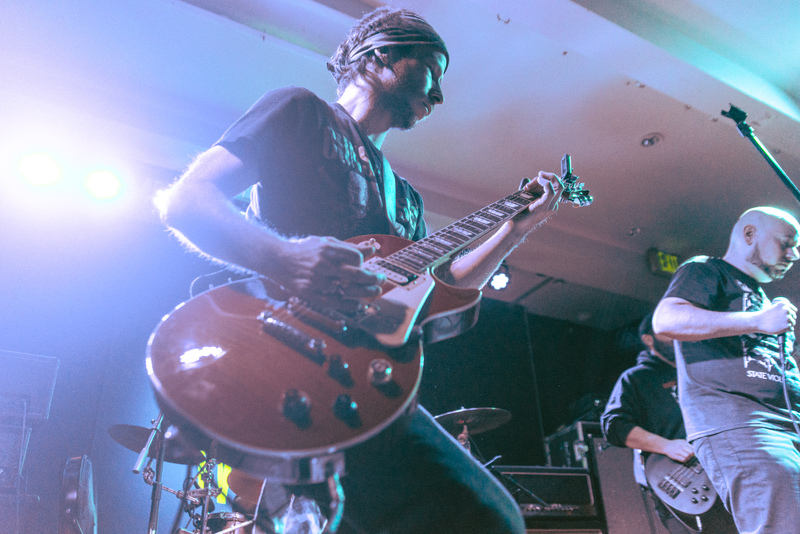 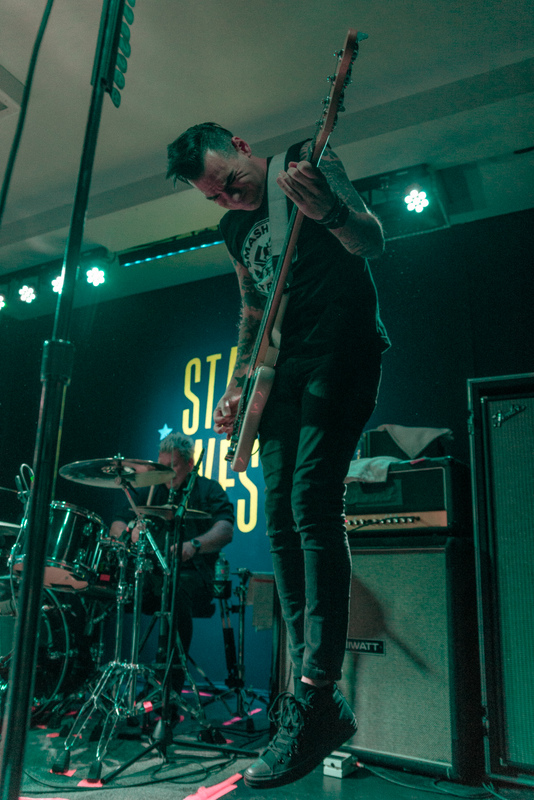 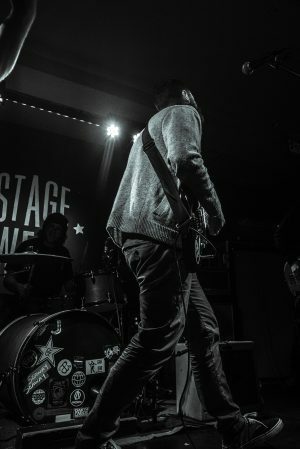 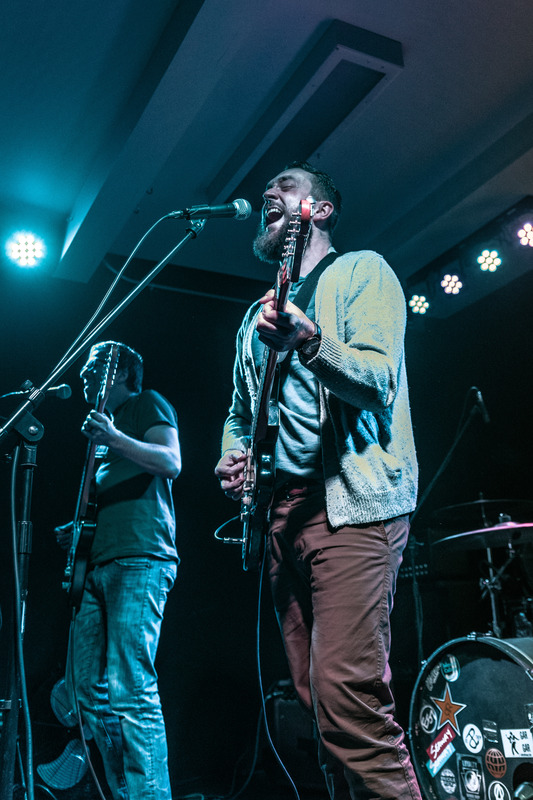 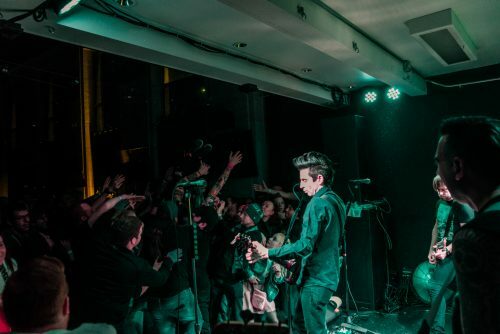 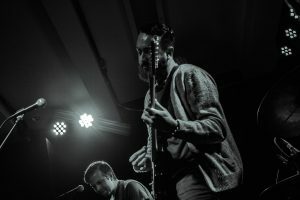 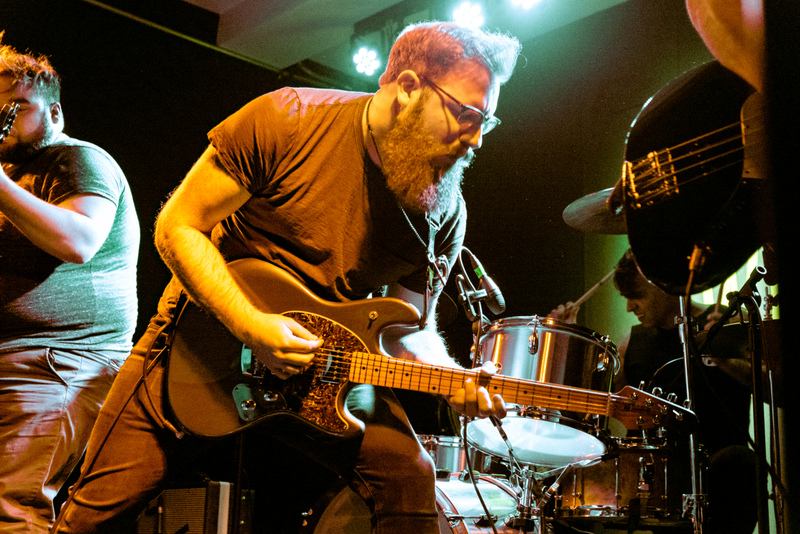 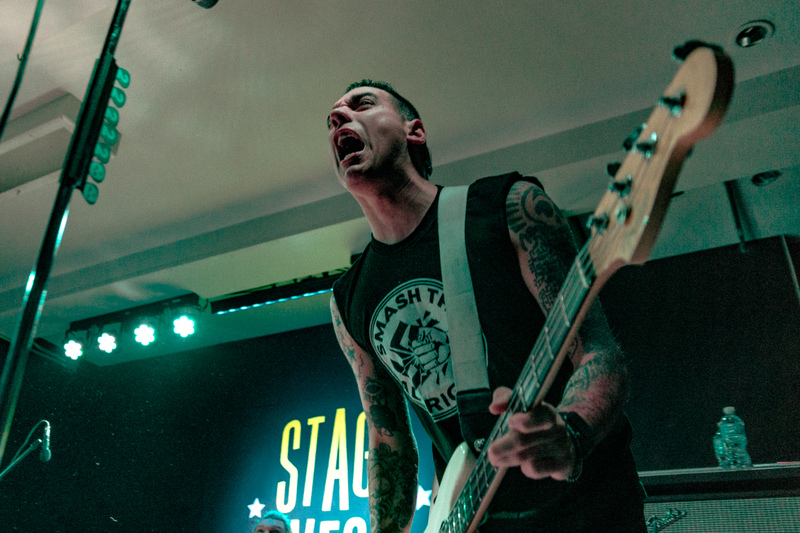 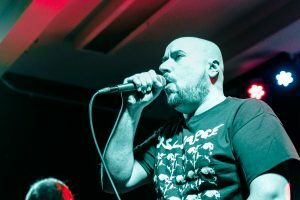 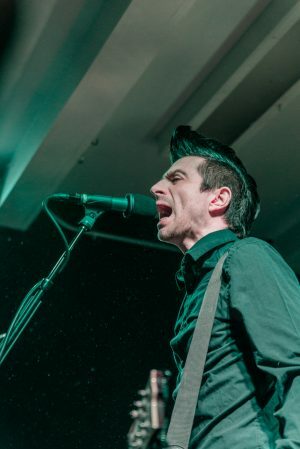 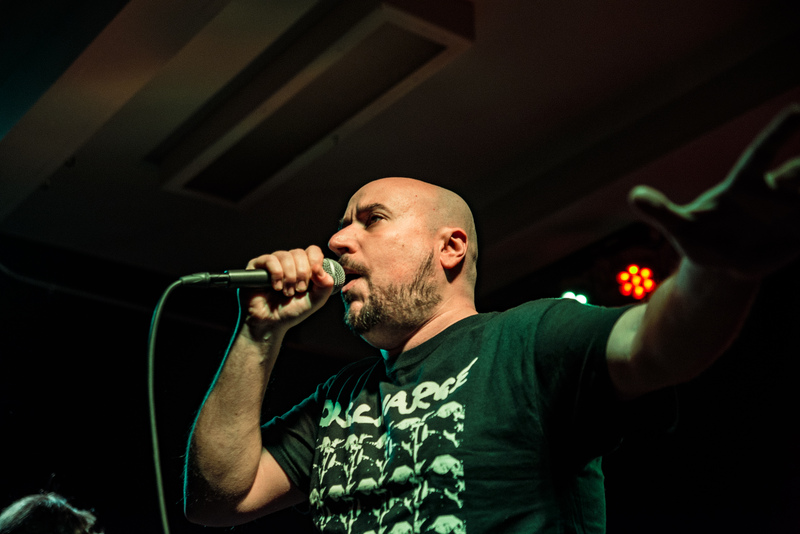 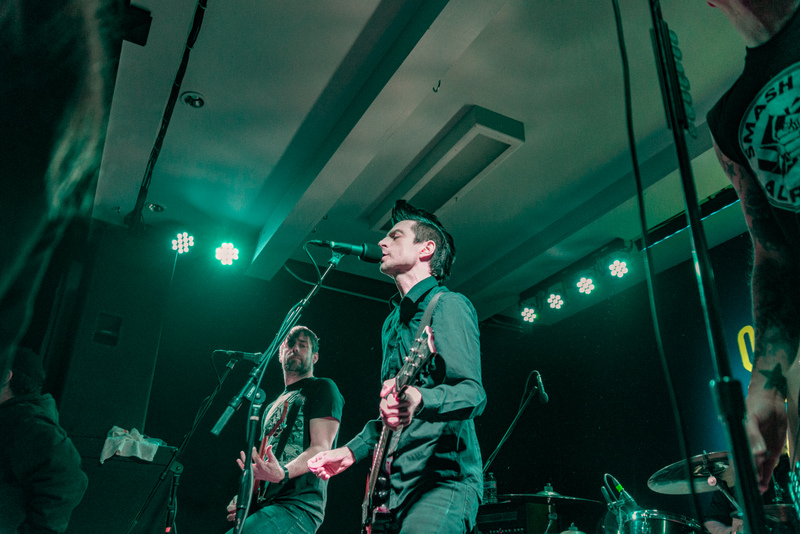 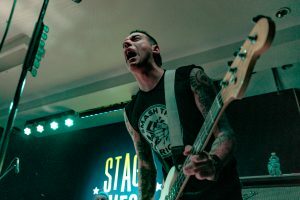 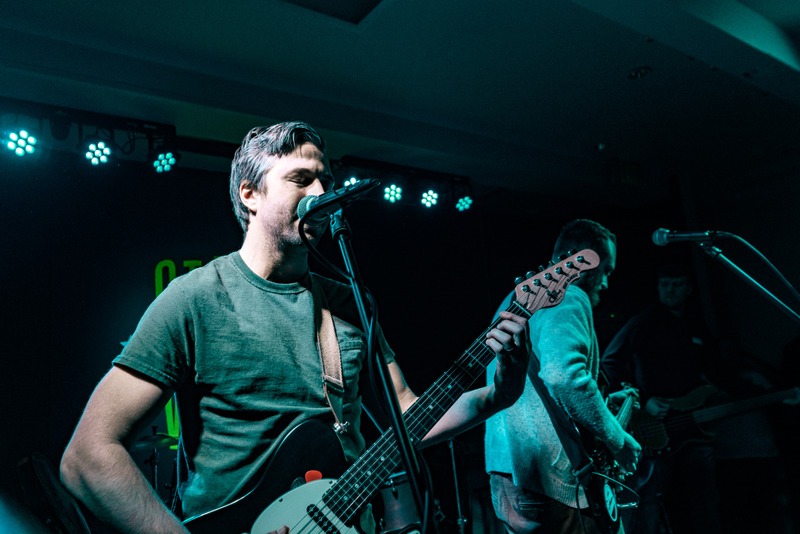 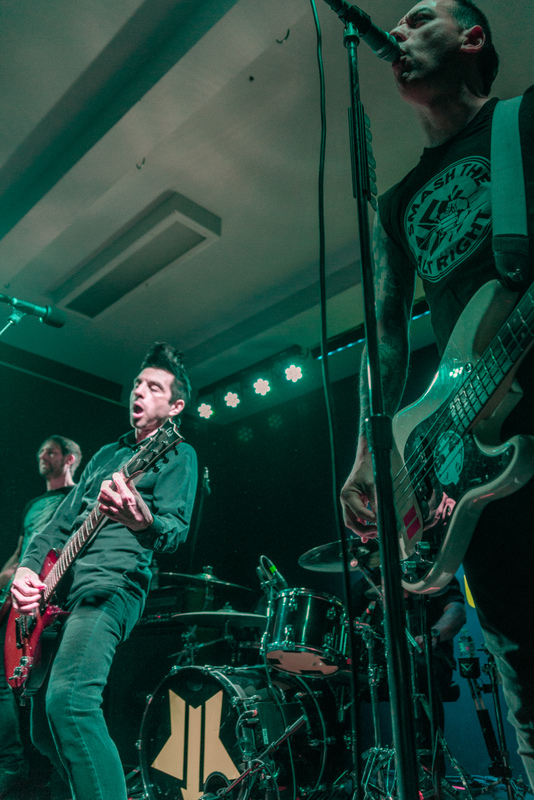 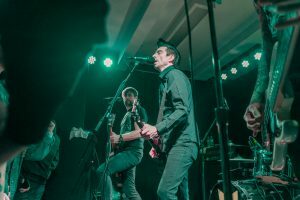 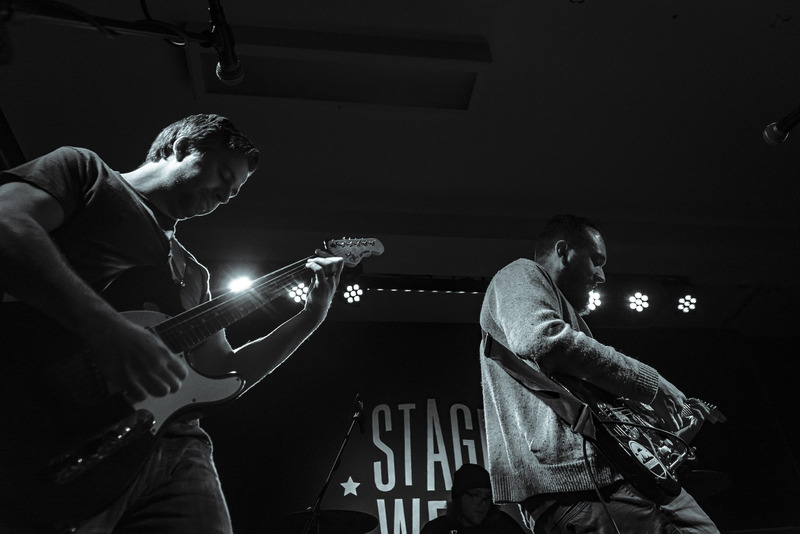 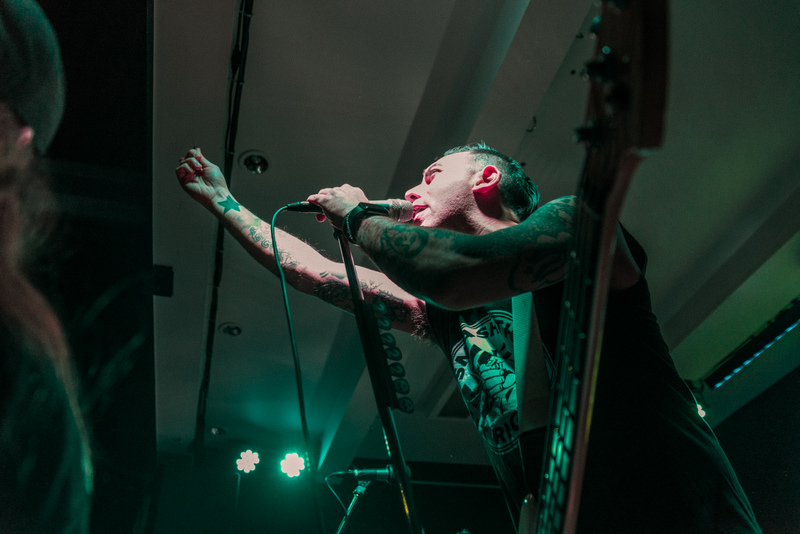 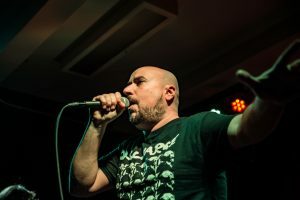 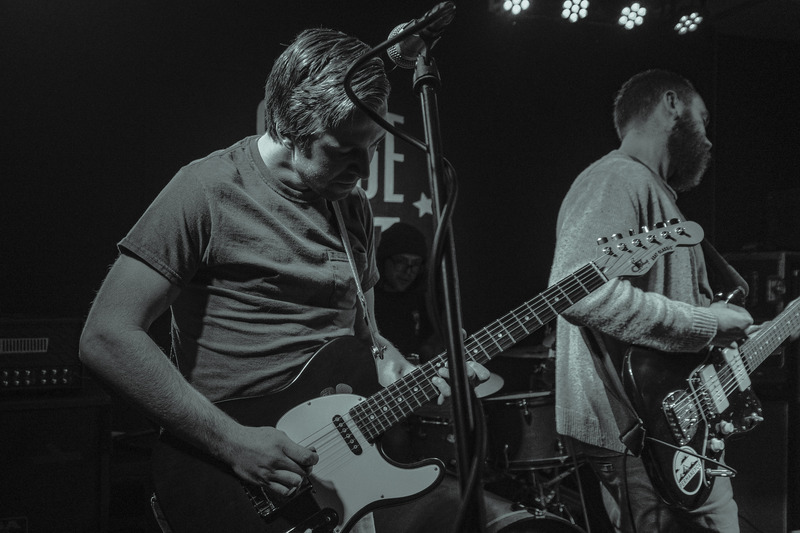 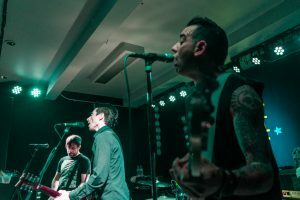 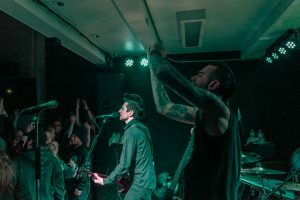 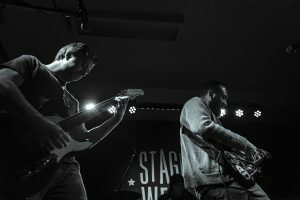 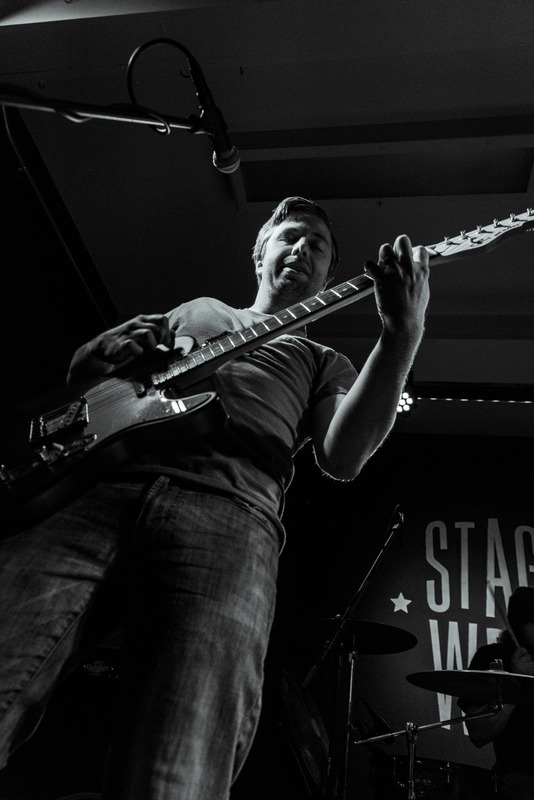 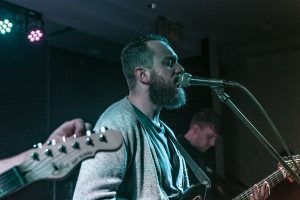 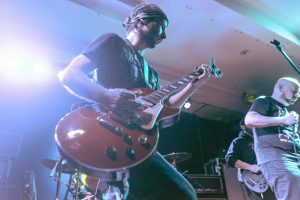 Pittsburgh punk rockers Anti-Flag recently headlined a show at Stage West in Scranton with support from Swiss Army and NEPA’s own Esta Coda and Royal Hell. 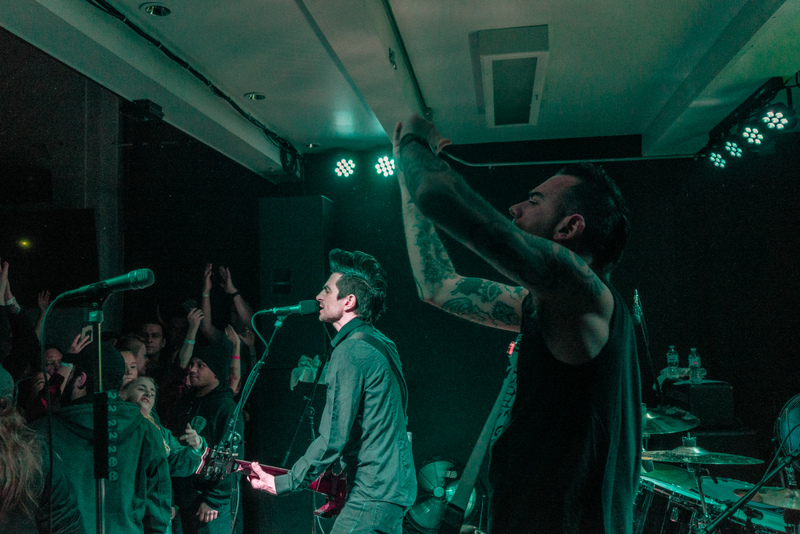 Anti-Flag will open for Less Than Jake on Feb. 22 at Starland Ballroom in Sayreville, N.J. 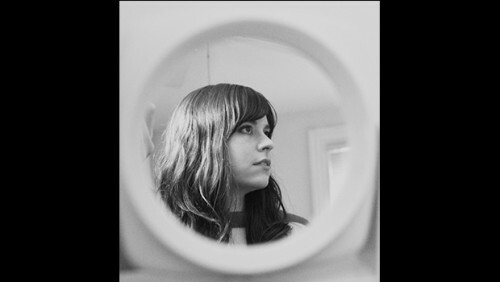 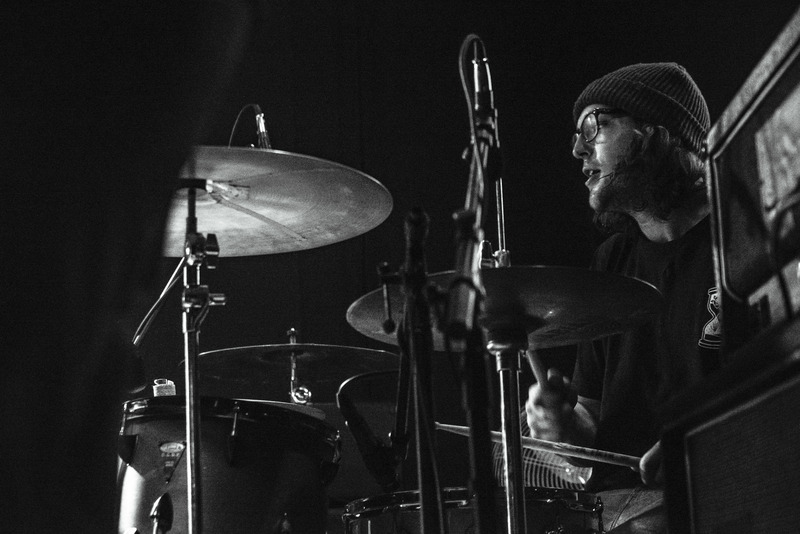 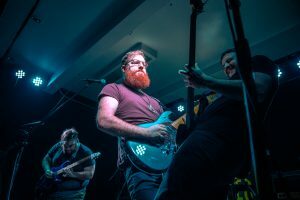 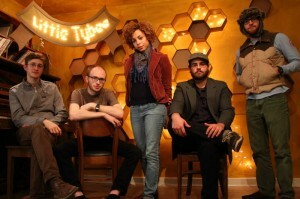 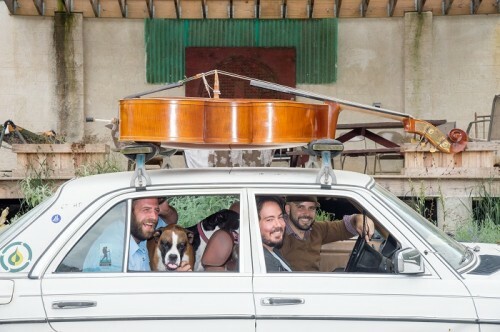 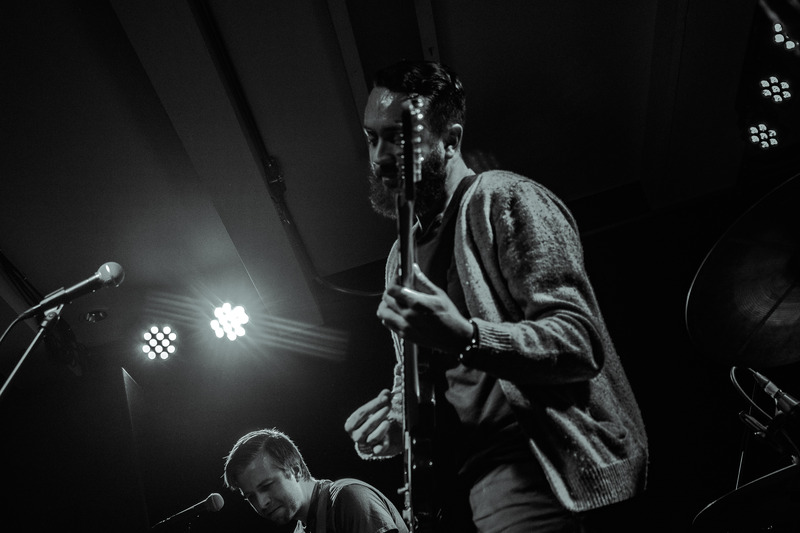 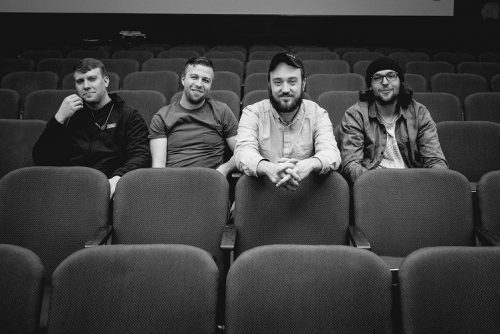 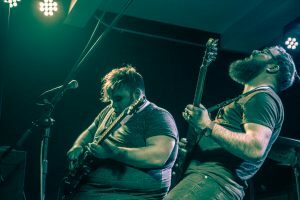 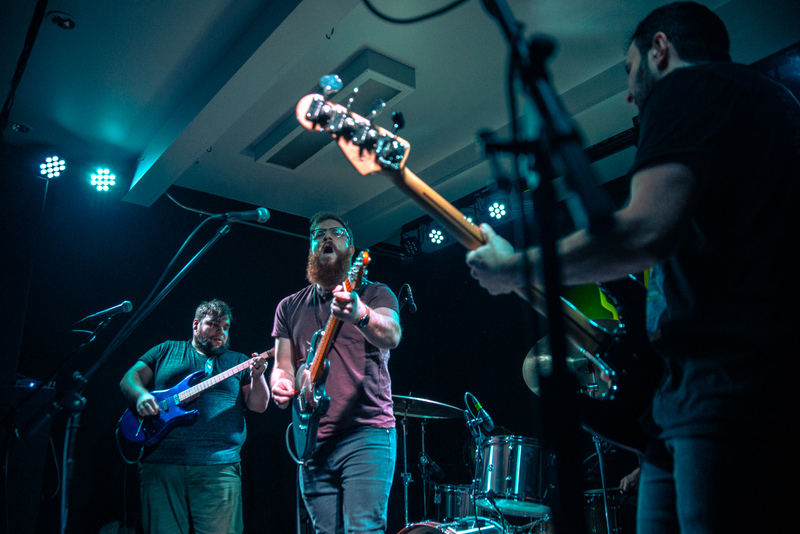 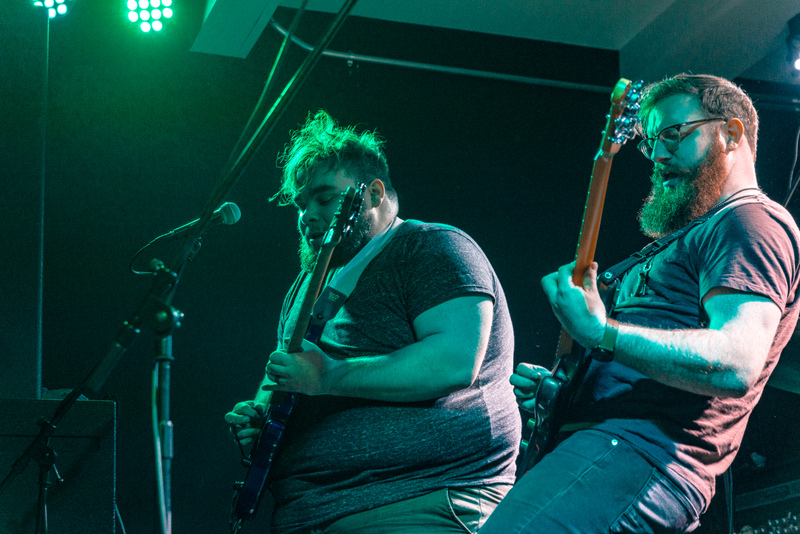 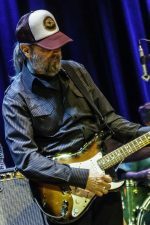 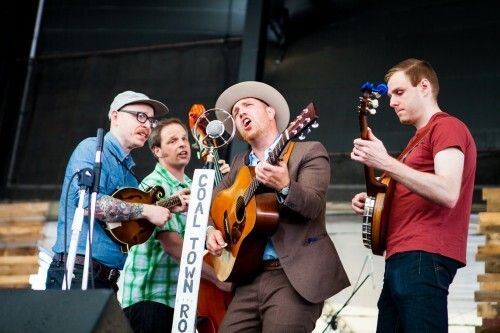 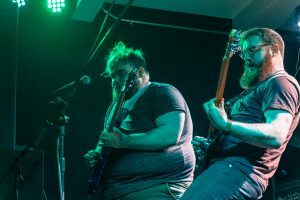 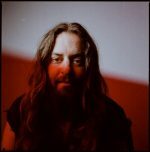 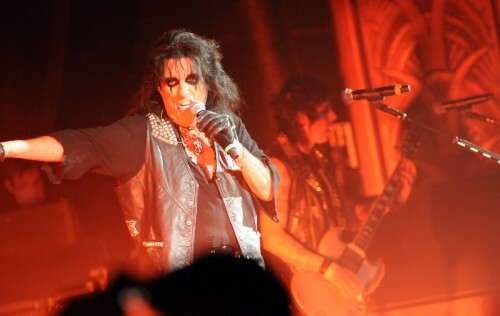 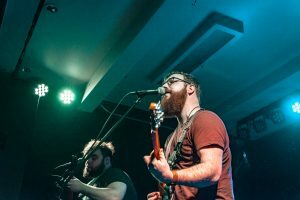 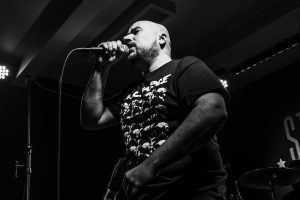 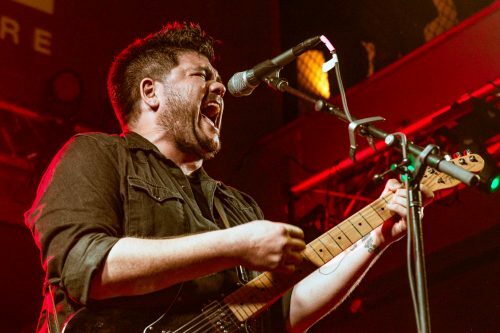 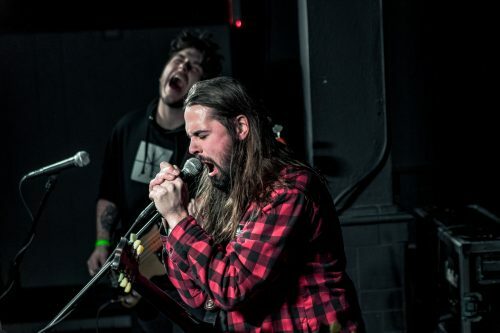 Check out our recent feature on Esta Coda here.